Every year, thousands of Americans suffer catastrophic injuries and death as a result of automobile crashes. 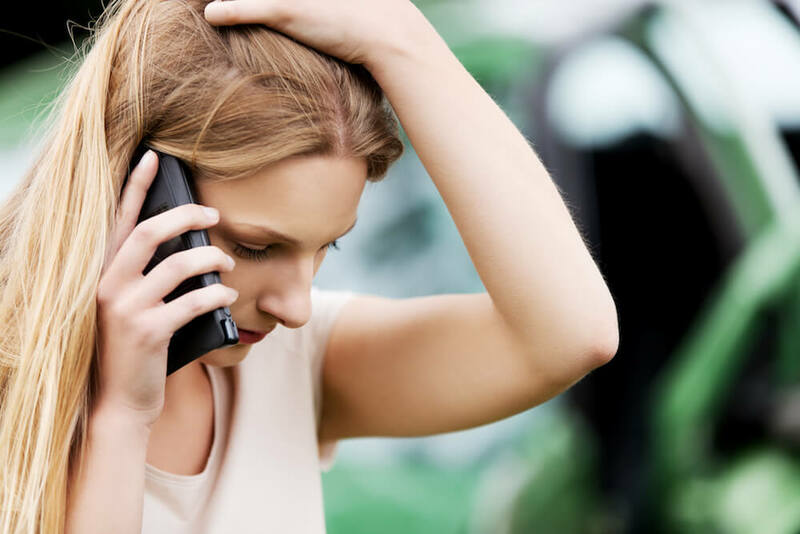 While auto accident lawsuits are the most common type of personal injury case, they are often not as simple as they might first appear, particularly when serious injuries or deaths are involved. Common injuries in auto accidents include whiplash, soft tissue damage, damage to spines, concussion, broken ribs, and burns. These can require months or years of medical treatment and physical therapy. Less talked about are emotional injuries, which includes PTSD, anxiety, depression, and other emotional trauma. The costs of all present and future treatment should be included in your accident claim. You need an auto accident lawyer with experience to win your case. 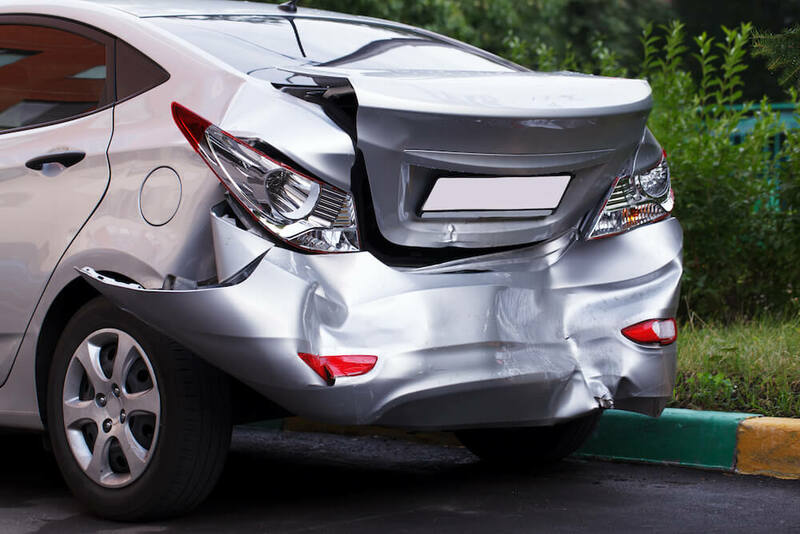 It is a rare case in which fault for the auto accident is easily established and the person who caused the crash has plenty of insurance to compensate the other party for her injuries. More often, a great deal of effort, experience and creativity is necessary in order to achieve a good result. One such issue is insurance limits. Often, a case will appear to be limited by the amount listed on a driver’s policy. Experience will lead an auto accident lawyer to investigate further and ask the right questions to uncover higher coverage. Questions like, “Does the driver have umbrella coverage?” or “Was the driver on the clock and conducting tasks related to his employment?” Other issues could be negligent entrustment by the owner of the car to a problem driver. To win an auto accident lawsuit, you need experienced attorneys. Our lawyers at Booth & Koskoff have the decades of experience it takes to win an auto accident lawsuit. Having an experienced team allowed us to win $2,000,000 for the family of Sam Lee, who was killed in an auto accident after a tiger escaped an unsafe enclosure and startled a horse which ran in front of Sam's vehicle, causing his death. You can read more about this unusual case by clicking here. 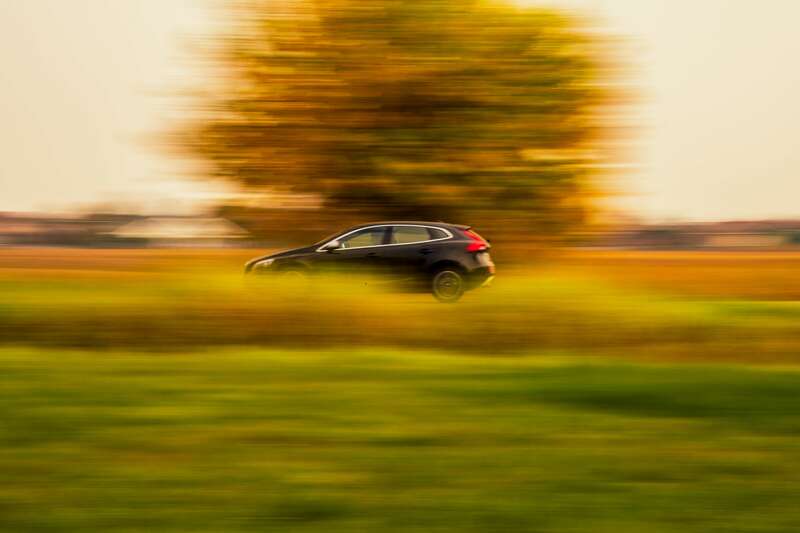 Getting into a car accident is a stressful and sometimes life-changing experience. We created a free guide to give California residents the basic information that you need in order to protect your legal rights, deal with your insurance company, and find the best lawyer for your accident case. Knowing how to maximize compensation for an auto accident claim requires looking at your case from every angle. We've created a checklist of areas our lawyers examine when building an accident claim. Our passion is helping our clients achieve justice and obtain the resources they need to recover from their injuries or loss.